Uptown Leads is a leading performance based marketing company that specializes in customer acquisition solutions. 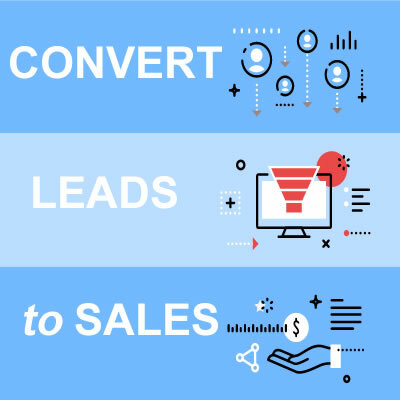 Our company differentiates ourselves from other lead providers because we believe in honesty, integrity and ethical business practices when it comes to our leads and clients. We do not look to fulfill lead orders, but we treat each client as a partner to our business. This leads to happy customers and long-term relationships. We have a network that consists of over 100 websites. This gives us the ability to control the demographic that we market to, as well as the marketing message. The end result is a high-quality lead for our customers. In addition our search network produces over 250-million searches/ day, and our email database consists of 30-million opt-in users who we can leverage for quality traffic. The end result is a good quality lead and the ability to move into new markets and verticals. While we do have the ability to generate co-registration/ co-reg leads from our network, we only do so upon the client’s request. We do not sell leverage our network to sell co-registration/ co-reg leads, survey leads or incentivized leads. How many times have you purchased a lead that filled out a form in order to wine a prize, or was filling out a survey and didn’t expect a phone call? At Uptown Leads you will only get leads that were generated from honest marketing. The user wants to hear from you and that increased close rates! We work with all of our clients to ensure that they are having success with our leads. Our goal is to keep all of our clients, as we see clients as partners for life. We want you to hit your sales goals and we do everything within our power to ensure that you are successful. Of course you know your product better than anyone, so we don’t interfere with the sales cycle. We just bring you interested users who have requested information about your product so that you can focus on selling.